Courts • Alleged murder took place during drunken altercation. 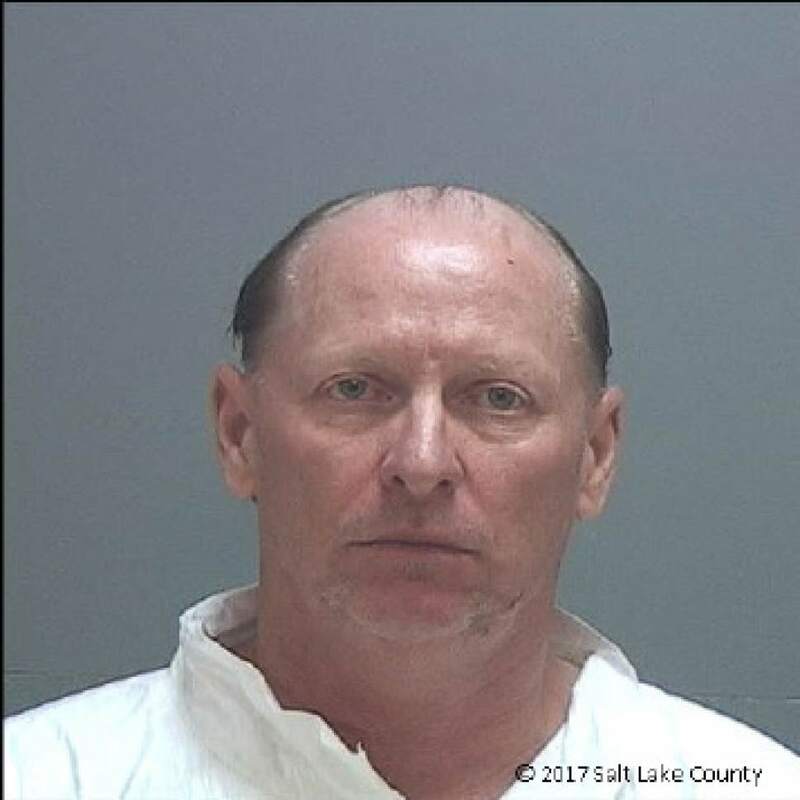 Courtesy Salt Lake County jail Carl David Johnson Jr.
A Murray man has been charged with fatally shooting his neighbor outside their apartment complex last week following a drunken altercation. Carl David Johnson Jr., 56, was charged Wednesday in 3rd District Court with first-degree felony murder in the June 11 death of 58-year-old Thomas Dunn. Johnson also was charged with first-degree felony discharge of a firearm with serious bodily injury. He was being held at the Salt Lake County jail in lieu of $1 million cash-only bail. No court dates were immediately set. According to charges and jail booking documents, officers responded just after 4:30 p.m. on June 11 to a report of shots fired outside the Iris Apartments, at 4865 S. State St., where they found Dunn with a gunshot wound in his back. He was later pronounced dead at a hospital. Johnson had been drinking with his neighbors, including Dunn, when he and Dunn  who were both intoxicated  got into a verbal argument, which became physical, the documents state. Dunn "took Carl [Johnson] to the ground," the jail booking statement says. After Dunn got off of Johnson, Johnson went upstairs and into the apartment building. Several minutes later, Johnson came down the staircase carrying a handgun, with which he shot Dunn, the documents state. Witnesses told police that Johnson then kicked Dunn in the head and face as he lay on the ground.